In less than one week, we’ll be kicking off the 2018 Disney California Adventure Food and Wine Festival in Disneyland Resort! And — with the addition of the two Festival Marketplaces we’re about to show you — all thirteen Food Booths coming to the Festival are confirmed! And check this out… they’re both NEW for 2018! 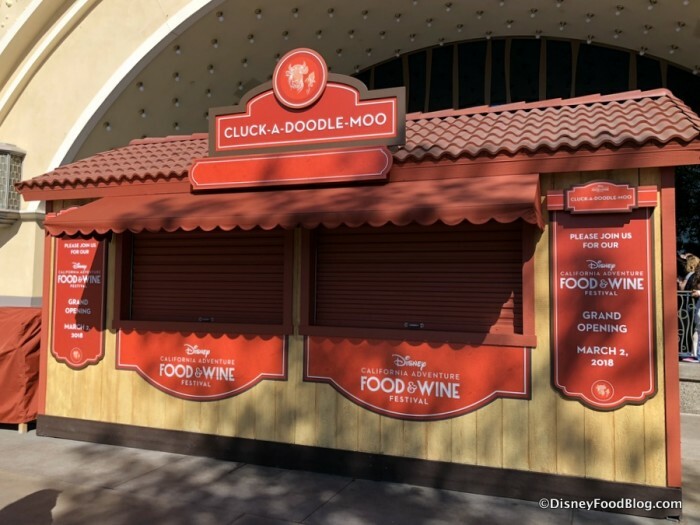 You can look forward to the Cluck-A-Doodle-Moo Booth! AND the Eat Your Greens Booth! 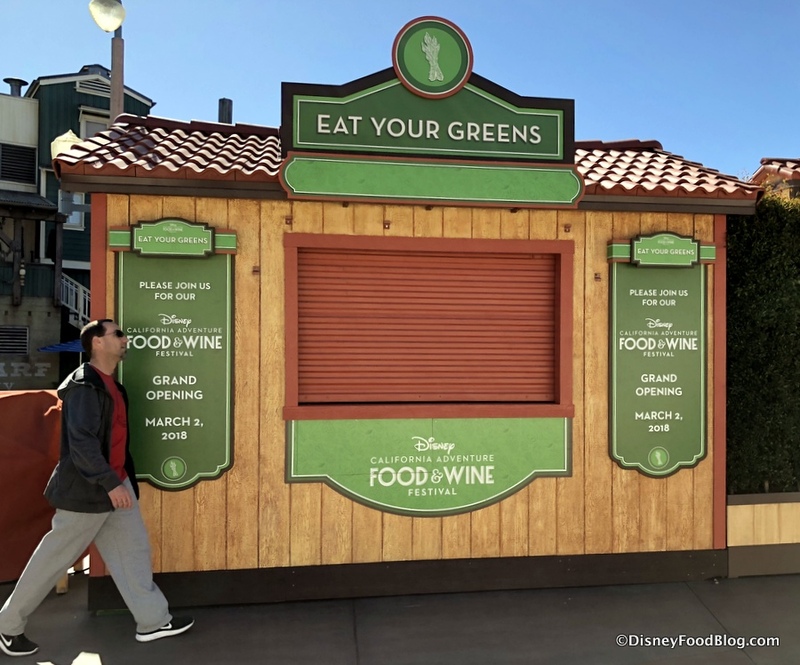 Again, with these two booths, each of the thirteen Food Booths are accounted for, and you can see them all on our 2018 Disney California Adventure Food and Wine Festival Menus page! Visit our 2018 Disney California Adventure Menus Page to find confirmed menu items with photos for the 2018 Food Booths! And find all the 2018 Disney California Adventure Food and Wine Festival information you need — from Special Events to Seminars and Demonstrations and much more — right here! Booking is NOW OPEN for Low-Cost/Free Events, Seminars, and Demonstrations and Special Events. 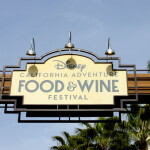 This year guests must register at this 2018 Disney California Adventure Food and Wine Festival page in order to book any reservations. 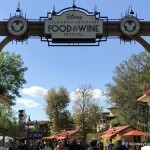 Are you ready for the 2018 Disney California Adventure Food and Wine Festival? Please let us know with a comment! News! 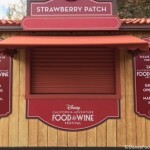 FULL FOOD BOOTH MENUS for the 2018 Disney California Adventure Food and Wine Festival!